Hope Dogali was born in LaGrange, Illinois. She received a Bachelor of Science in Political Science from Illinois State University and relocated to Florida in 1977. Mrs. Dogali worked as a real estate secretary and paralegal for six years before attending law school at Florida State University. 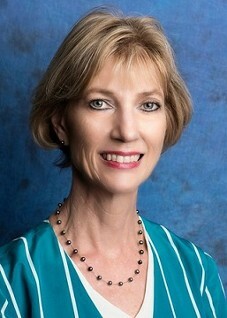 At FSU, she served as an Editor for the Journal of Land Use and Environmental Law and graduated with honors in 1986. Mrs. Dogali devotes much of her spare time to volunteer work. Mrs. Dogali has practiced law in the Tampa Bay area for over 30 years, primarily focusing on transactional work, and she became DLG's office manager in October of 2016. She is married to Andy and together they have two sons, Nicholas and Scott.